I can choose so many adjectives to describe this wedding. 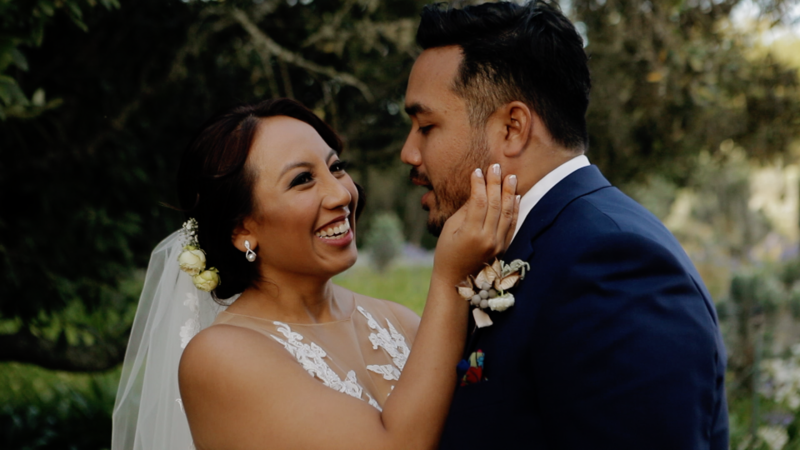 Friends and family from all over the world flew in to celebrate the amazing wedding day belonging to this stunning and adventurous couple from Malaysia. I felt blessed to have been appointed as there chosen Wedding Videographer in Cape Town. About Spier. Spier, near Stellenbosch, is one of South Africa’s oldest wine farms with a recorded history dating back to 1692. While rooted in this heritage, we’ve got a vibrant and conscious energy, and are home to one of the largest collections of contemporary South African art. Our wines are among the most awarded in the country. Visit us, and enjoy them paired with wholesome, tasty food made with ingredients grown either on our farm or by trusted, nearby farmers. If you feel like lingering, our Hotel and conferencing facilities offer inspiring Winelands getaways in the tranquility of nature.